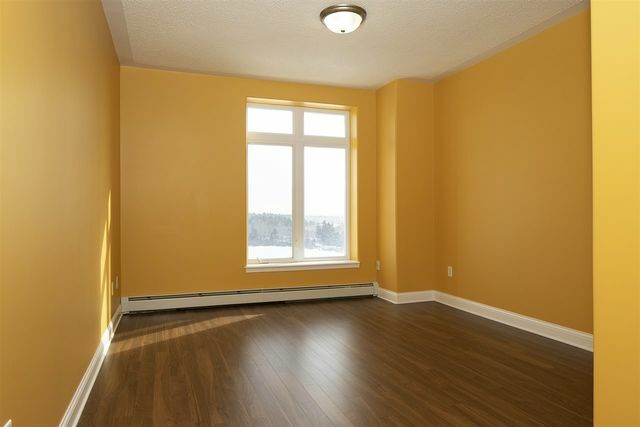 614 202 Walter Havill Drive, Halifax (MLS® 201902108 ) Welcome to the Roxbury! 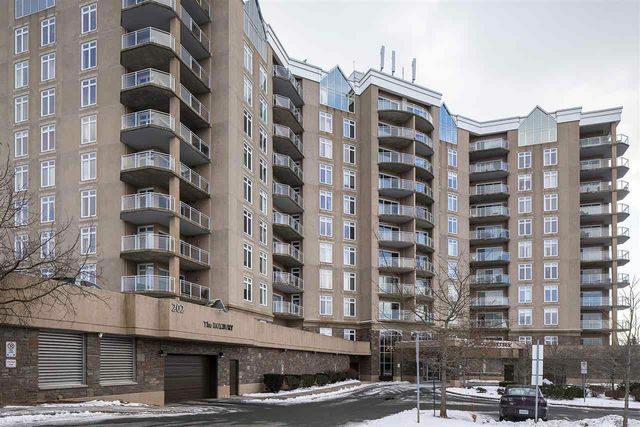 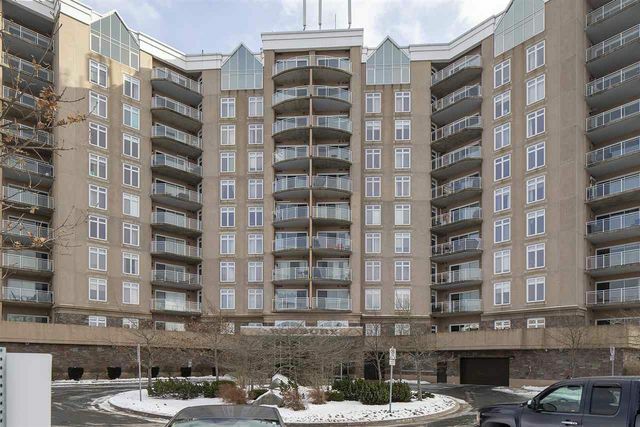 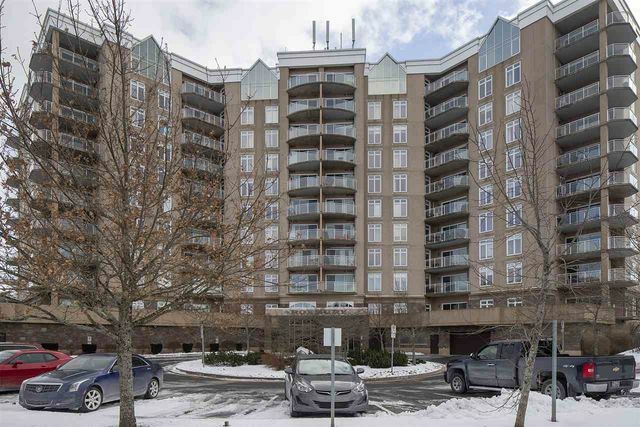 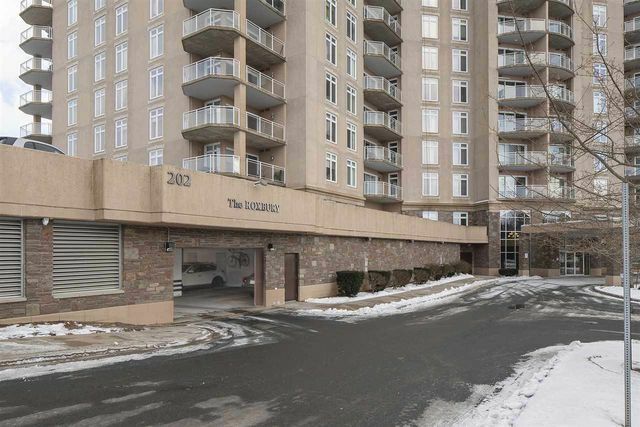 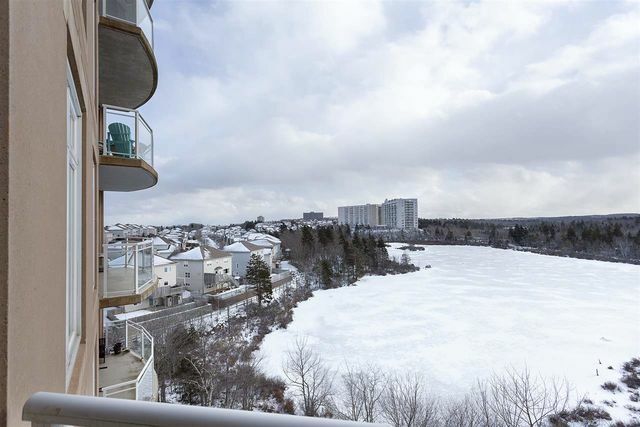 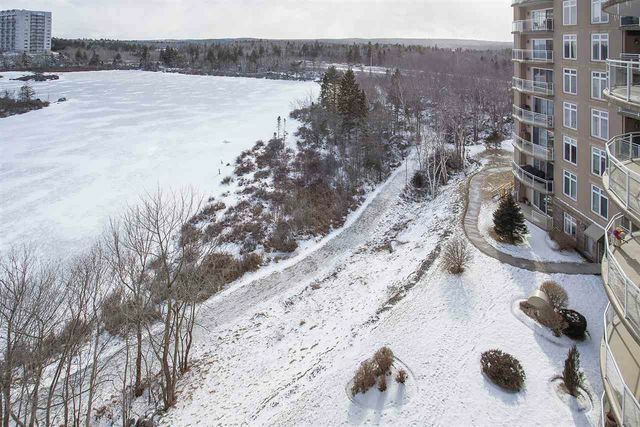 This is a fantastic opportunity to live in one of the most sought after condos in Halifax - with direct lake views from the balcony to easy access to amenities all over the city and a spacious layout second to none. 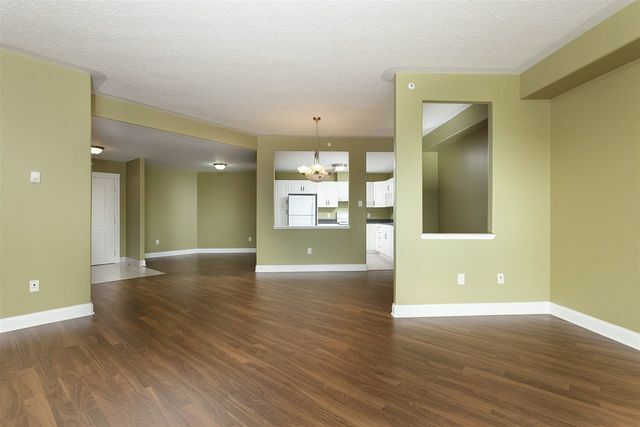 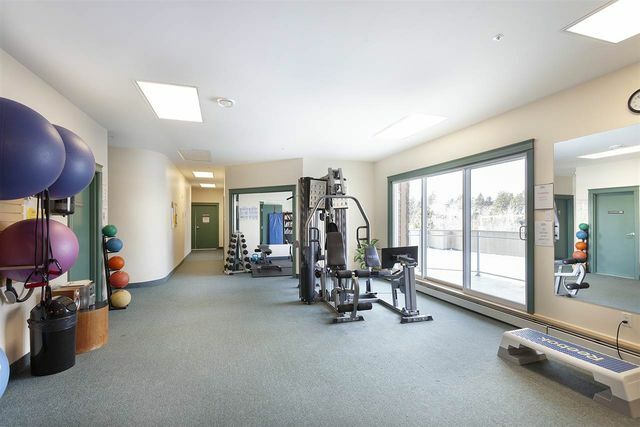 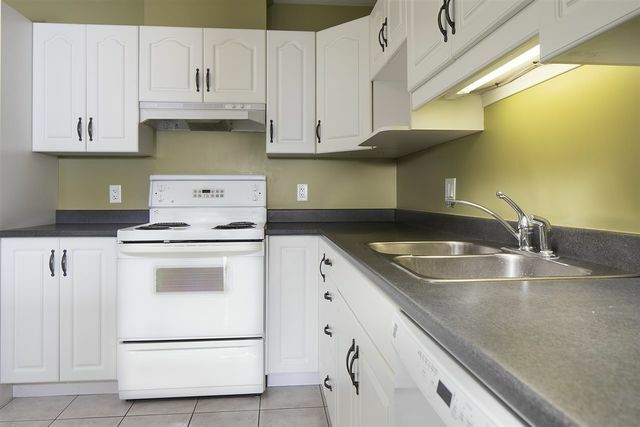 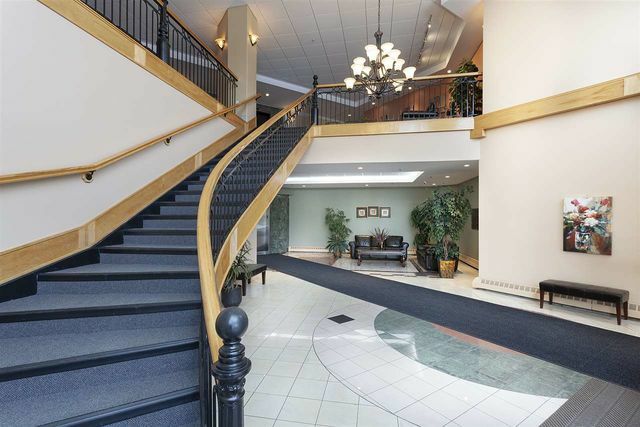 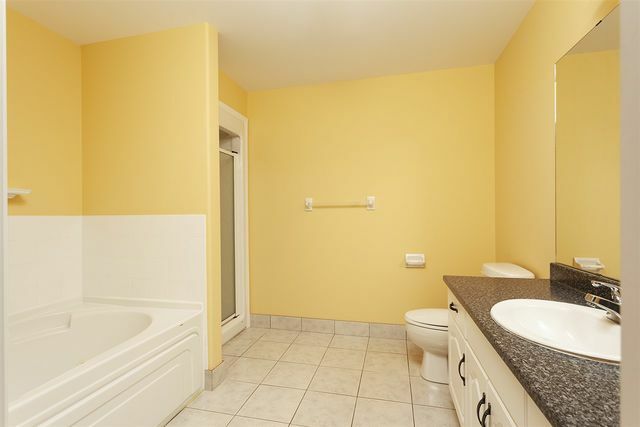 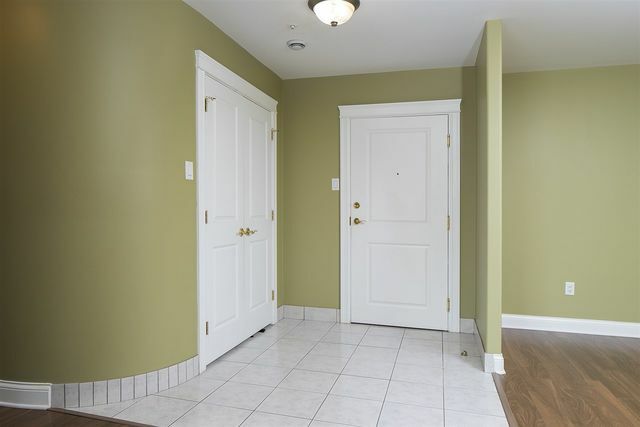 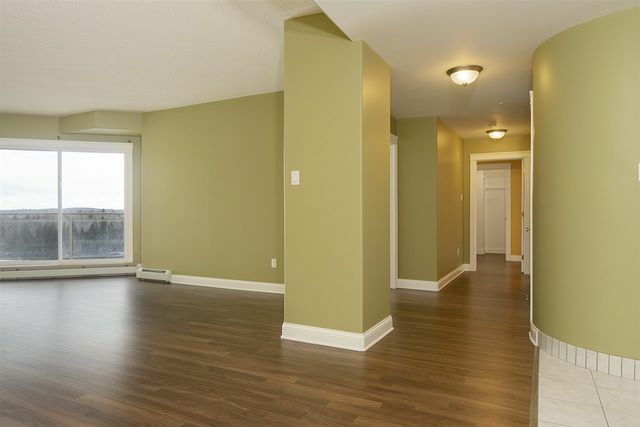 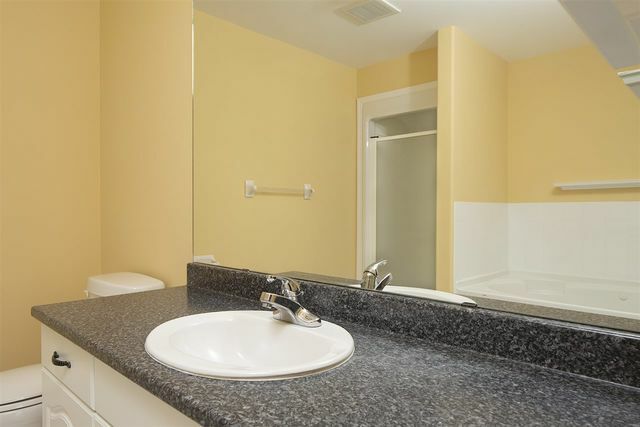 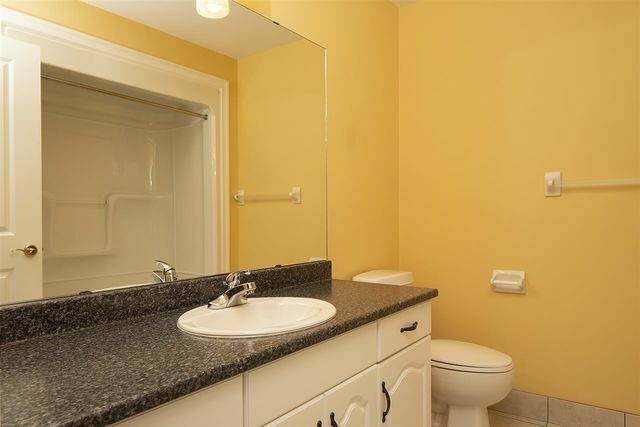 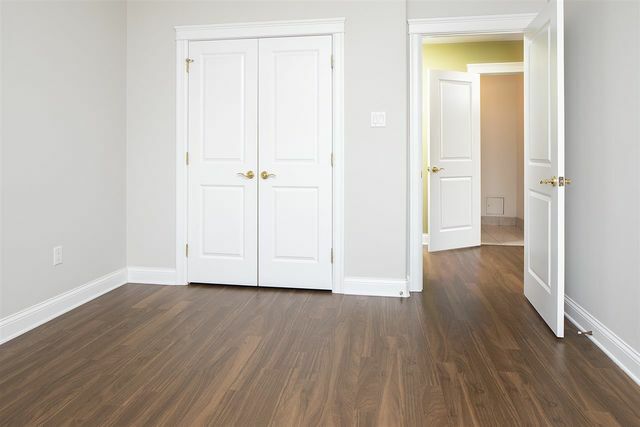 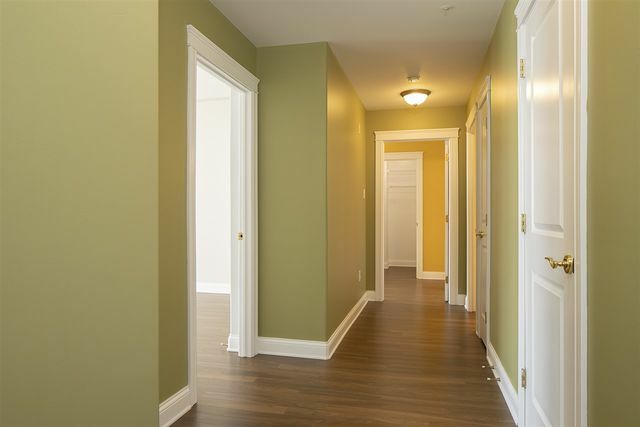 Conveniently located at a crossroads between various interchanges and highways, and coupled with an exceptionally well built building, makes investing in this condo, and living here, extremely practical. 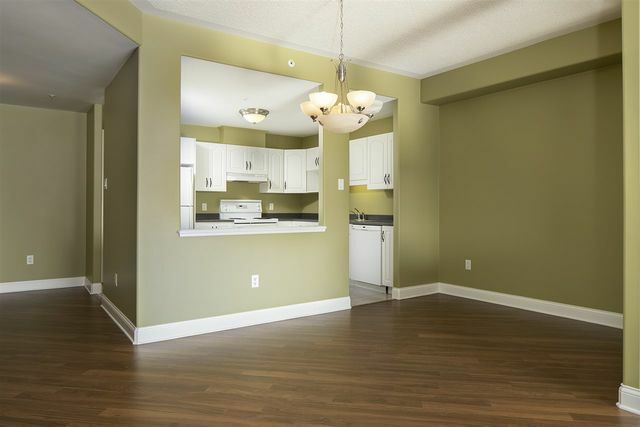 The unit itself is large, bright and welcoming, including the good sized kitchen with easy access to the dining area and main living area. 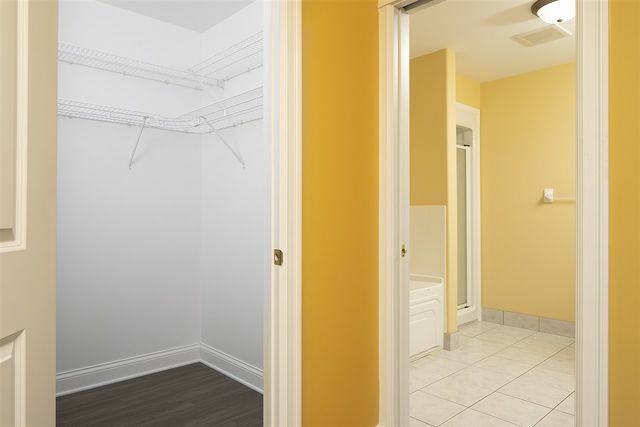 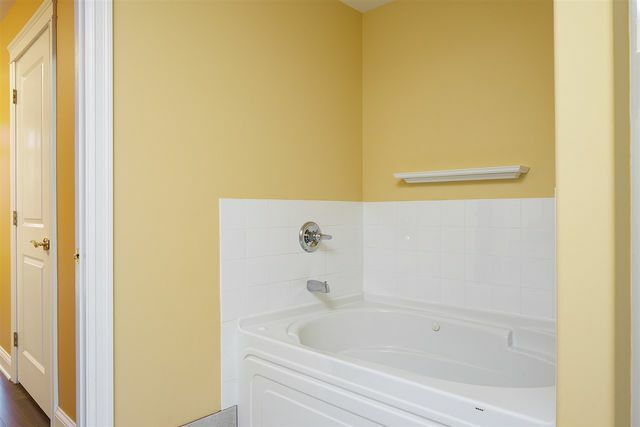 The bedrooms are also of a good size, with the master even including a large closet and ensuite bathroom. 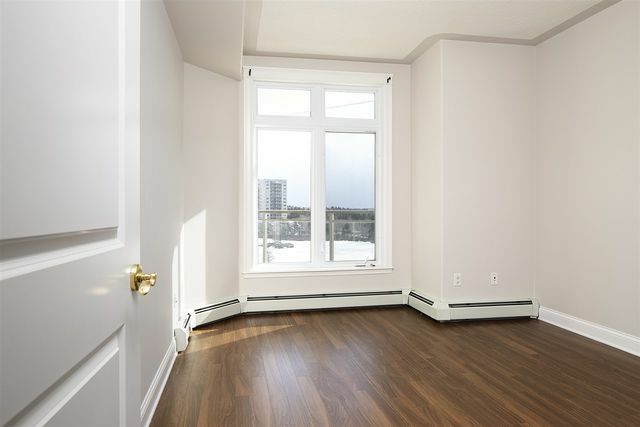 Complete with lovely flooring and masterful finishes, this really is one of the best units in the entire building - high up, with lovely views and loads of luxury! 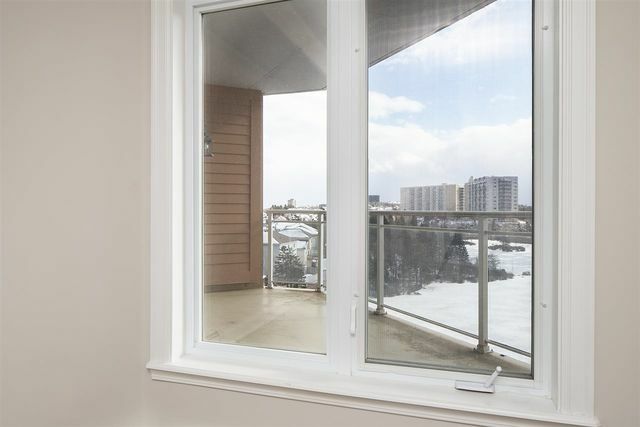 Wait no further - book your private viewing today!